The built-in Mail app for Windows 10 isn’t the most full-featured email client you can find, but it’s a nice, light alternative to a web client. 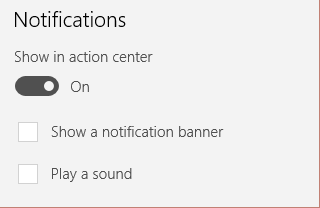 One thing you may be wondering, however, is why you aren’t seeing pop-up Action Center notifications when you receive new emails. Easy! You have to turn them on first. 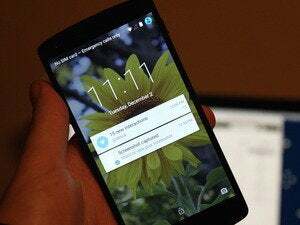 But let me warn you: once you turn on notifications you’ll get notified for every mail message you receive. Firing up your PC in the morning means a barrage of new mail notifications that come in one by freakin' one. The Windows 10 Settings app. 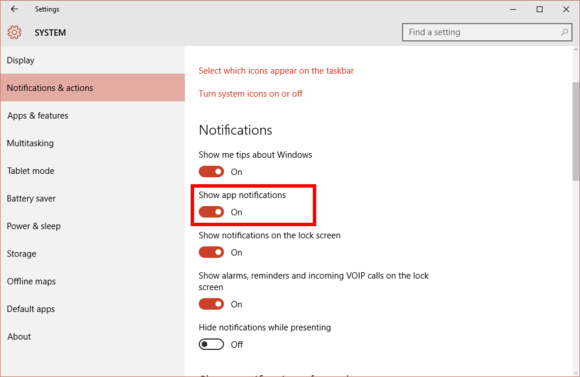 Next, scroll down to “Show notifications from these apps” and make sure the slider for Mail is also turned on. 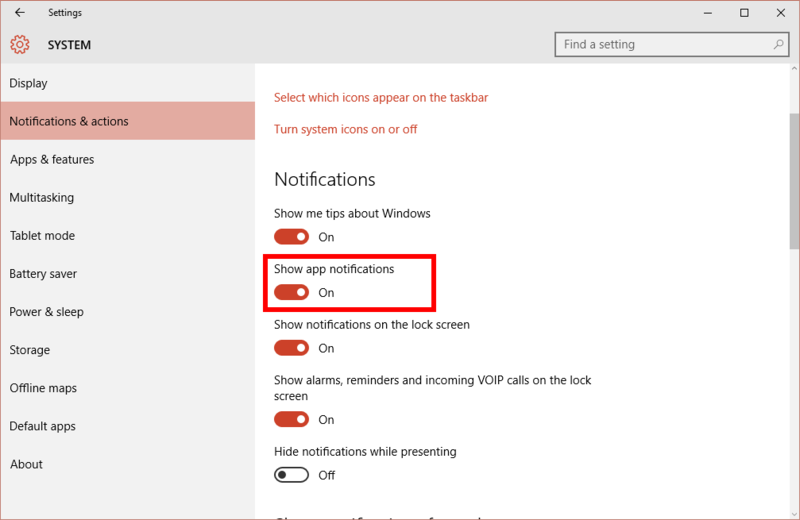 You need to enable notification banners for Windows 10’s mail app to know when new mail comes in. Now open the Mail app, select the acocunt you want to see notifications for, and then click on the Settings cog at the bottom of the left-hand navigation panel. A Settings panel will pop out from the right side. Select Options and scroll down to the “Notifications” section at the bottom. By default, the Show in action center slider will be turned on by default, but that just allows notifications to appear in the slide-out Action Center panel. Once that’s done, click away from the Options panel to make it disappear. That's it! Your Action Center notifications for the Mail app are ready to roll. If you want to see notifications for multiple accounts, open that account’s inbox in the Mail, app, click the Settings cog and repeat the process above.